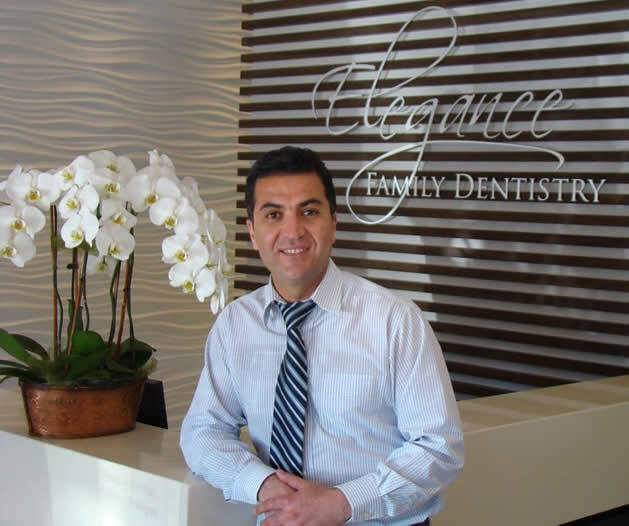 Dr. Shahram Salimy is committed to providing superior oral health and family dentistry services to all of his patients. 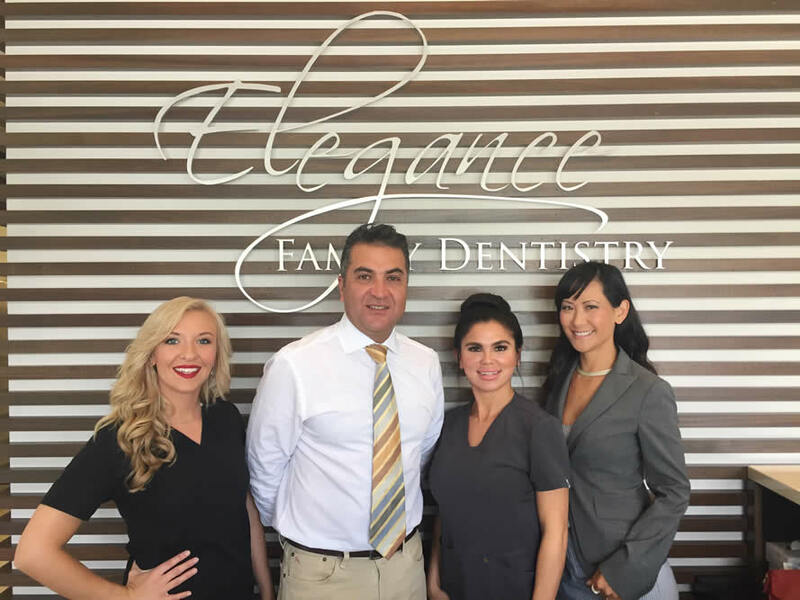 At Elegance Family Dentistry we foster patient relationships based on mutual trust, excellent customer service, and the best personalized patient care available. Our team is devoted to restoring, enhancing and maintaining your teeth using conservative, state-of-the-art dental procedures. Before moving to Newport Beach with his family to launch his new practice, Dr. Salimy had established a very successful Family Dental practice mostly based on word of mouth and referrals in Minneapolis, MN. Dr. Salimy sets high standards for himself and his staff which reflects on the high quality patient care he provides to all of his patients. Dr Salimy’s passion for the art of dentistry has resulted in many beautiful smiles as reflected in his patient’s testimonials. 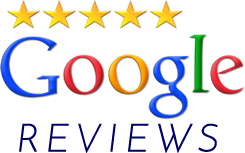 I would like to tell you a little about my background and experience to assure you that your patients will receive the best care and attention possible. For as long as I can remember, I have wanted to be an oral surgeon. I was born and raised in St. Louis, Missouri and attended dental school in Tennessee. I was very fortunate to be accepted at UCLA where I completed my oral surgery residence in 1995. As you know, UCLA is one of the most prominent medical schools in the country. After graduation, in order to stay true to my constant pursuit of excellence, I became board certified in 1998. I am currently a member, in good standing with every prominent anesthesia and implant organization. I am also on staff at Hoag Presbyterian Hospital where I also served as Chairperson for the Oral Surgery Department from 2002 thru 2004. I started my practice in1995 and I routinely attend lectures and conferences so that I am constantly being introduced and exposed to the most innovative technology in our exciting field. My vision has always been to have a practice that caters to its patients, works side by side with its referring doctors, and maintains the highest level of ethics and professionalism. I have been meticulous to make sure that my staff understands my objectives and provide a warm and compassionate atmosphere for all for my patients. I have an excellent chairside manner and I treat every patient with the upmost respect. I look forward to meeting you and your family. Hope Moore is the dental hygienist here at Elegance Family Dentistry. As a professional, her objective is to serve people and to promote the health and wellness of her patients through dental hygiene. She began working in the dental field in 2013 as a dental assistant where she quickly became passionate about dentistry. In her past going to the dentist became unbearable, Hope had to fight off her feelings of anxiety, claustrophobia, and depression. She had her life changed by a handful of kind dental hygienists and nurses during that hard time. She was able to face her fears and through that experience she was able to create a passion for helping others with dental anxiety. She was inspired her to go further into her education by becoming a dental hygienist. She graduated with honors at Collin College in McKinney, Texas with a degree in Dental Hygiene. Hope has recently moved to the Newport Beach area. She loves meeting all of her new friends and patients here at Elegance Family Dentistry. Hope believes that patient education and preventative care are key to a beautiful healthy smile. If we as patients do not understand what is causing the problem, than how can we determine how to stop it? Hope believes that a lack of education is the worst enemy to your smile. To solve this dilemma she spends time with her patient’s; using diagrams, models, radiographs, and intraoral photos. Hope understands how busy life can be and that flossing just isn’t a priority sometimes. Her intentions are never to make you feel scolded here at our office; we simply want to find a better solution that works for you. In order to also improve the level of care that she provides, Hope is eager to educate herself on the latest technology and information. She has received advanced training and certification to administer local anesthetics, nitrous oxide sedation, and she is specialized in dental anxiety. 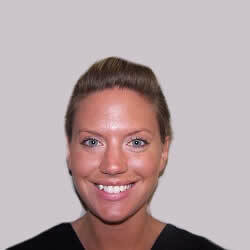 She takes great pride in her gentle patient care and creating a relationship with each of her patients. Her beautiful smile and empathetic nature make it easy for patients to feel comfortable and at ease by building confidence, trust and friendship. She helps her patients schedule their regular visits and also personally calls each one for reminders. In her spare time Hope enjoys being with her husband, doing outdoor activities with her dog, cooking, and church activities. 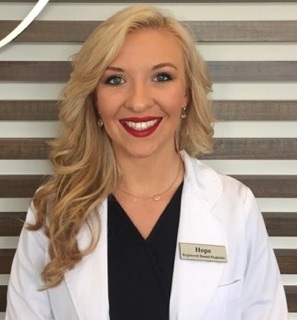 Hope feels that her time here at Elegance Family Dentistry truly gives her a purpose and allows her to see improvement in the lives and smiles of her patients; nothing is more gratifying for her than to see a happy patient’s smile. At Elegance Dentistry, we believe preventative dental care and maintenance is vital to your dental health. Through regular scheduled exams we check the overall health of your teeth and gums, perform oral cancer screenings, and perform x-rays to detect problems before they worsen. Routine dental cleanings, sealants, and fluoride treatments help prevent cavities and dental disease. We review your medical history to assess your overall health and identify any illnesses that may have an impact on your dental health.